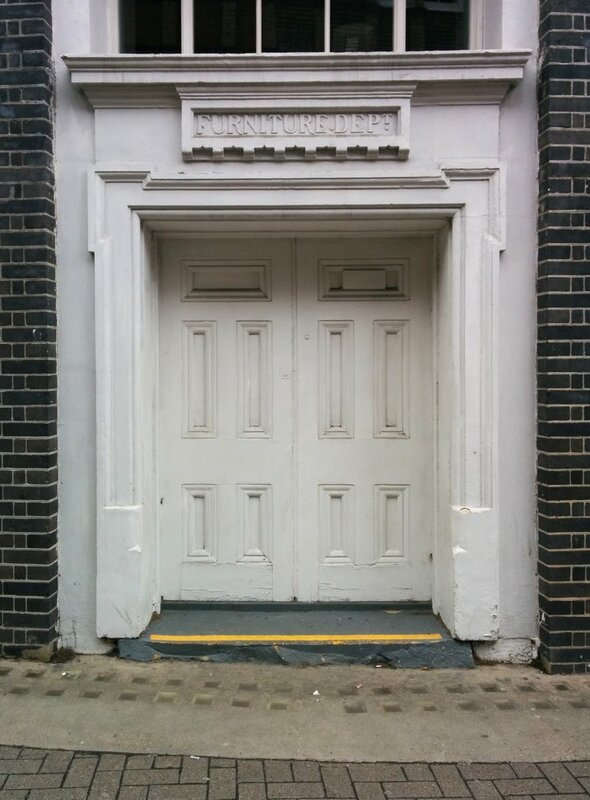 These photos of buildings found in Clerkenwell (Corporation Row) show typical ‘School Board’ stone signs, found from following the walk in Chapter 2 (Trailblazers for Democracy in Clerkwnwell Green) of the book Rebel Footprints. Part walking guide, part history of social rebellion and justice between 18- 1930s, each chapter focuses on a particular area in London, mapping history to landmarks, buildings and streets. As more and more of London is being redeveloped, there is danger of these visible connections disappearing, which for me is heartbreaking. One of the reasons I’ve loved growing up in London is the ability to see, walk, even touch, its history.